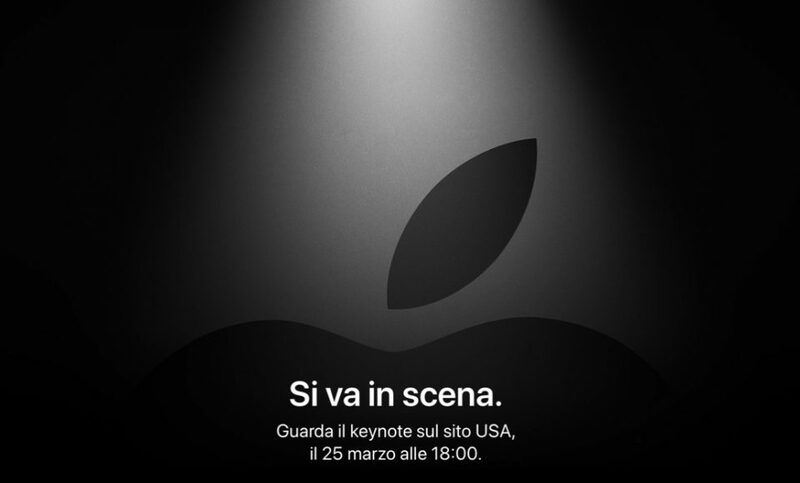 Apple has officially sent out the invitations for the March 25 event, to be held at the Steve Jobs Theater. The name of the event is “It’s Show Time” or “Si va in scena” and will focus in particular on services and more. First and foremost, Apple News, a new subscription Apple service, will offer users free access to numerous magazines and newspapers. A service very similar to Netflix, a streaming service, which will contain a lot of original Apple content should also be announced. In fact, the invitation came through a sort of animation that recalls the world of cinema.